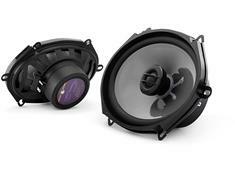 Sony's FB series of car speakers are a great factory replacement speaker option, whether you use a factory stereo, aftermarket head unit, or an external amplifier. 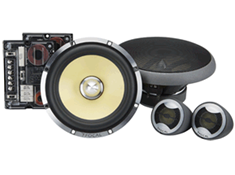 Replacing your vehicle's factory speakers is usually one of the easiest ways to dramatically improve your car stereo's sound quality. 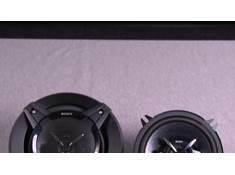 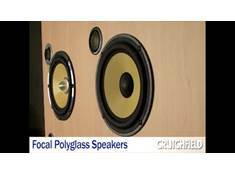 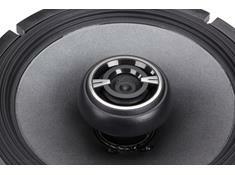 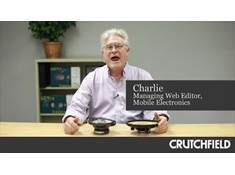 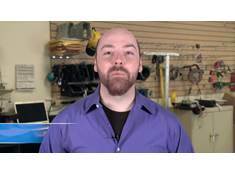 This brief Crutchfield video takes a quick look at Focal Polyglass series speakers. 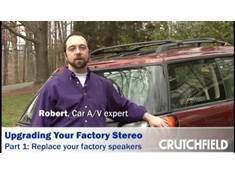 Harold Jones, winner of Virginia's IASCA Sound Quality Challenge, was kind enough to drop by Crutchfield headquarters to show off his impressive ride. 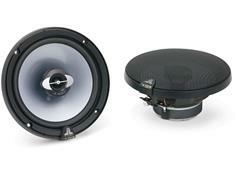 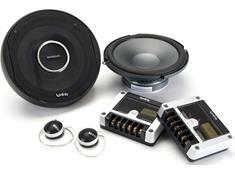 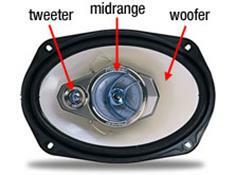 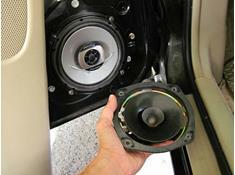 Learn more about why your car's factory speakers usually deliver sub-par sound. 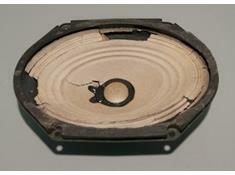 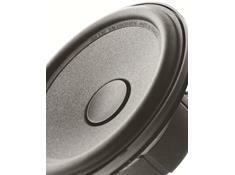 Materials, construction, and design can greatly impact how speakers sound. 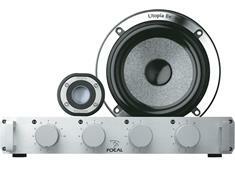 Here's a look at what makes Focal speakers sound so good. 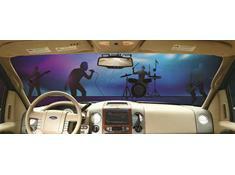 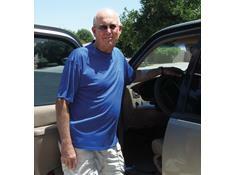 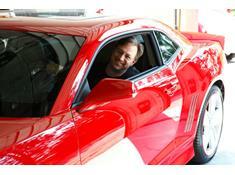 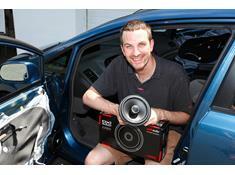 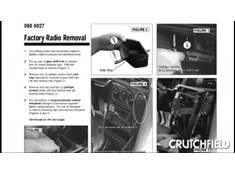 Doug F, a retired chemist from Mesa, AZ, installed his very first stereo in his 2001 Ford Explorer.